Langley Castle Hotel, which led the campaign to give Northumberland its very first county day in 2017, is calling on businesses, visitor attractions, community networks and towns and villages to ‘pledge’ to get involved in Northumberland Day 2018, scheduled for Sunday May 27 and the weeks around it. Having seen the PR and marketing campaign, ‘Champion for a Day’, created by its agency and the initiator of Northumberland Day, Catapult PR, scoop three prestigious PR and marketing awards in November 2017, Langley is working to make the Northumberland Day celebrations even bigger and better in 2018. The campaign engaged businesses and communities across Northumberland in 2017, leading to businesses who participated declaring excellent trading figures and community groups stating that it was one of the best days to ever have been experienced in their village or community. With the flexibility to stage activity in the fortnight around Northumberland Day, everyone can get involved and do something. Last year, Langley Castle laid on a hugely popular event encompassing historical re-enactments, falconry, music and food, drink and crafts, not to mention the unveiling of the World’s Biggest Stottie. It is now planning another event for Saturday May 26, the day before Northumberland Day, as a bride and groom will be marking Northumberland Day itself by getting married! Hexham Racecourse, which staged the first Northumberland Day Meeting in 2017, has already set aside Tuesday May 22 for its 2018 Northumberland Day event and the County Show will also be demonstrating its unswerving support for the second county day. Special ‘Northumbie Awards’, which rewarded those who got involved and made special efforts to celebrate all things Northumbrian during the 2017 celebrations, now grace the shelves of Hexham Abbey (Best Designed Event), Newsham Primary School, Blyth (Most Inspiring School), Beadnell (Best Dressed Village or Parish) and Haydon Bridge (Best Community Involvement). All are already planning their events for 2018 and hoping to become double-winners! The great news is that these very special fused-glass awards, which truly captured the imagination, and stunned recipients with their beauty and the clever Northumbrian design created by glass artist, Helen Grierson, are returning for 2018. Additional categories are available for sponsorship this year and organisers hope to stage an official awards ceremony, if sponsors come on board and support their county and those who love it. Participation in Northumberland Day can be achieved in different ways. Some participants can be directly involved, organising community-focused events, arts or crafts activities, education-focused activity in schools, or special events to thrill locals, tourists, food lovers or families. 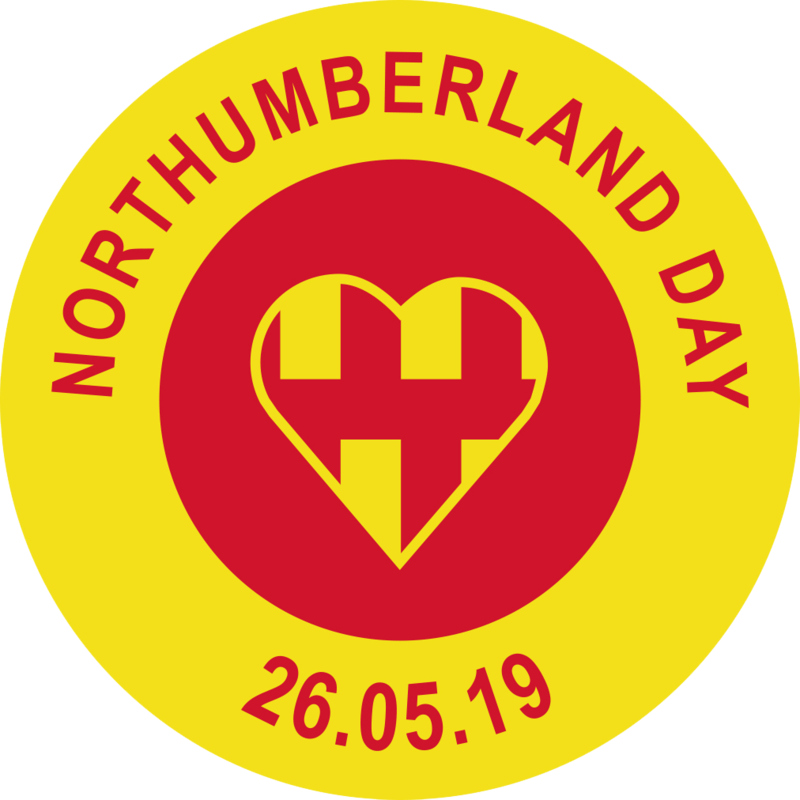 Retailers can decorate their shops in red and yellow, create special Northumberland Day discounts, stage food tastings or sampling and persuade their town council to fly the county flags in as many places as possible. 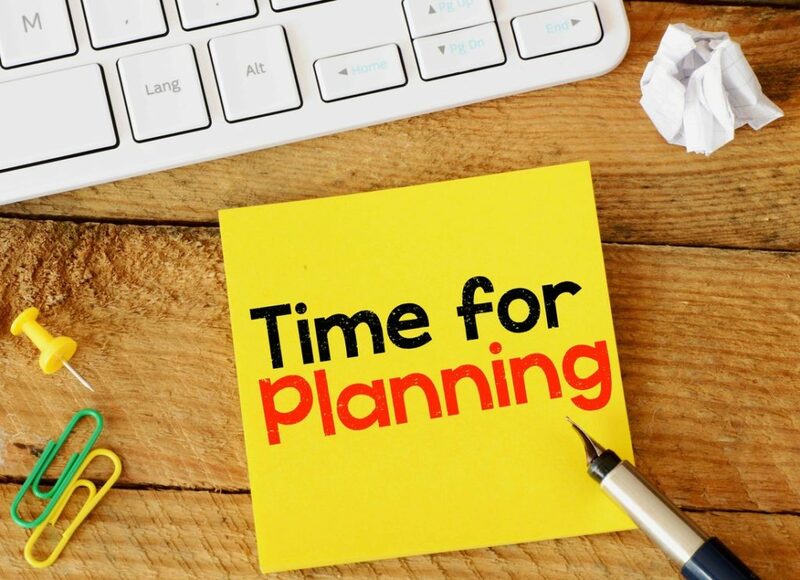 Businesses of all shapes and sizes can get involved by sponsoring an element of the programme, whether that is a ‘Northumbie Award’ or an event, or a bigger initiative. Individuals and families can take part by pledging to visit things that are taking place in the two weeks around Northumberland Day, or taking part in events organised in their own communities or schools. Organiser Jane Hunt, MD of Catapult PR, says: “We have amazing testimonials telling us how much pupils, communities and businesses benefited from Northumberland Day 2017, which far exceeded the expectations of those who took part. If you didn’t get involved in your business, community or school, you missed out on something special and we want to minimise the chances of people doing that as we head towards Northumberland Day 2018. We would urge all passionate Northumbrians and Northumbrian businesses to take the pledge and then start to take action and get some plans in place.